‘Tis the season to get crafty – and Crayola Experience is ready. Handmade Holidays begins December 1, and will run through the end of the year at the family attraction, situated in The Florida Mall. Insider tips include using your “Wrap It Up” crayons as gift tags and your “Be A Star!” coloring sheet as wrapping paper, Norton added. Families of four can take advantage of Crayola Experience’s Annual Pass sale: 4 Annual Passes for $99.99. Crayola Experience also is launching a new special, after-hours event: Crayola After Dark. The first is set for Tuesday, Dec. 6. The new event series will cater to adults (ages 21+) and will give big kids the chance to play in the attraction, all while enjoying music, character photo opportunities, food and cocktails. Tickets must be purchased in advance at CrayolaExperience.com/Orlando and are $29.99. Annual Passholders receive a special discount of $24.99. For General Admission tickets, hours and info, visit CrayolaExperience.com. General admission tickets are $18.99 online and $22.99 at the door. Kids under 3 are free. About Crayola Experience: Discover the magic of color at Crayola’s premier and one-of-a-kind family attraction Crayola Experience! 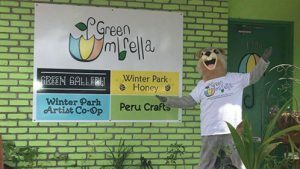 Twenty-six hands-on attractions await families in Orlando, Fla. Bigger, brighter and bolder than ever, the colorful adventures of Crayola Experience help kids and adults alike explore art and technology, express their creativity and experience color in a whole new way. Also featuring live entertainment. 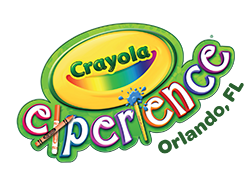 Crayola Experience also has facilities in Easton, Pa – the birthplace of Crayola crayons – and at the Mall of America. 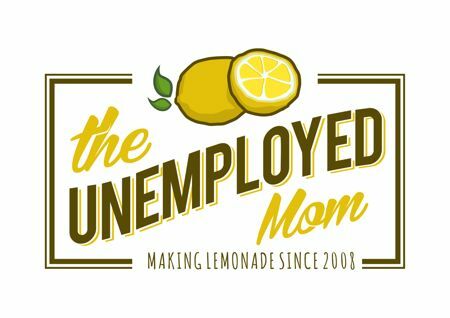 To learn more, visit CrayolaExperience.com or join the conversation at Facebook.com/crayolaexperienceorlando.